Heartland Agency is a proud participant in the Government of Alberta’s pilot program offering high-quality child care at $25 per day. 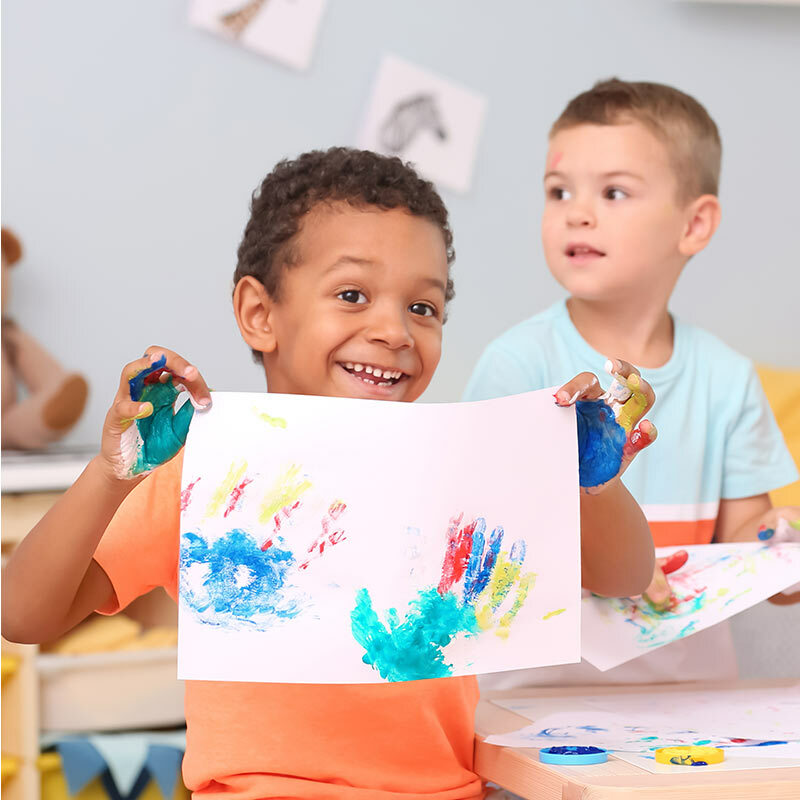 Imagine Early Learning and Child Care Centres offer daycare programming Monday to Friday between 7:00 AM-6:00 PM at a flat fee of $550 per child, per month. Families are still able to apply for the Child Care Subsidy program, which offers subsidy based on a family’s income. Families in the lowest income brackets may qualify for the maximum subsidy amount, which almost offsets the $550 monthly fee. This means that some families, particularly those in most need of support, will pay almost nothing for child care each month. Imagine Daycares offer a high educator-to-child ratio, with a focus on supporting children’s social and emotional development. Supports for children from diverse backgrounds and those with special needs are built into programming so that all children will be successful. Parents can also access a Family Support Worker when needed, particularly during stressful or challenging times, to receive information and community referrals as added support. 2A - 1919 Sirocco Drive S.W. 110 - 2000 - 69th Street S.W.